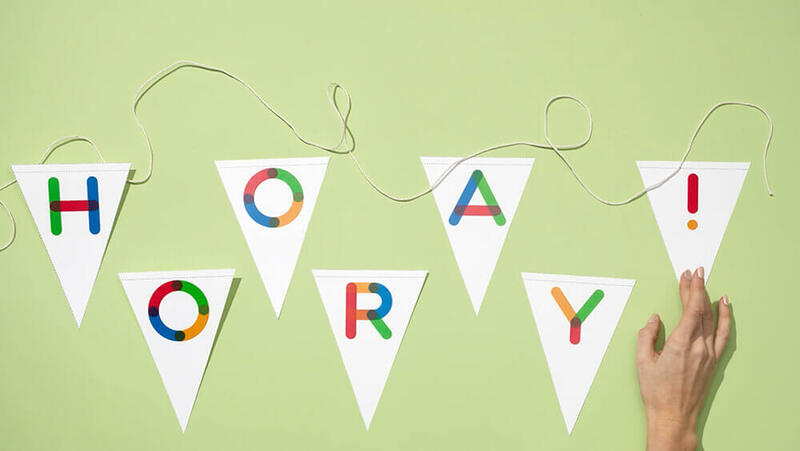 Classroom decor ideas and easy-to-use templates to help you get creative. Don’t let your classroom become dull and uninspiring. Get some inspiration from our creative decorating ideas and fun templates. 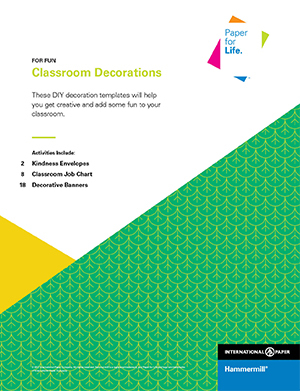 Check out our blog post Quick Tips for Decorating Your Classroom.